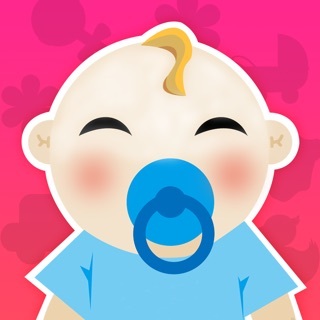 BMP visually track babies over time to see how they change, share & treasure forever! BMP was lovingly created by a dad, who wanted to build the simplest app he could to capture his baby's milestones, We hope you love BMP as much as we enjoyed building it and using it ourselves. By the way, App Store reviews are very helpful to us. Would you mind taking a moment to write a review? We'd greatly appreciate it. Thanks for using BMP! DC Metro area photographer, Tonya Teran Photography. BMP is free to download. Everyone is welcome to a free 7-day trial period of the Pro Unlimited in-app purchase. - At the end of your subscription, you will be able to keep any content that your received while your subscription was active. I have been using this app daily for my son since he was born (June 2017) We love seeing how he changes throughout the year. But what makes this app the best is the customer support. Any time I have had a question or issue, they respond immediately. They keep communication open until any issues are resolved. And all issues have always been resolved! More than what I expected! I’ve always wanted an app like this for my little one and I’m honestly amazed with how easy it was to use. The only thing I’d change would be the ability to change the song, maybe you can with the full version but I just DL’d the free version. Either way, super happy! My grandson was born with cleft lip and palate. This app allows us to record the changes as he has his surgeries for forever memories of all he’s been through and the differences it has made!